Laura Pinger and Lisa Flook share their lessons from creating a "kindness curriculum" for young students. Walking to class one day, one of us (Laura) saw a young student crying and waiting for his mother to arrive—he had split his chin while playing. When Laura got to class, the other students were very upset and afraid for their friend, full of questions about what would happen to him. Laura decided to ask the class how they could help him. “Caring practice!” exclaimed one of the children—and they all sat in a circle offering support and well wishes. The children immediately calmed and they continued with their lesson. This is what’s possible when kids learn to be kind at school. Various mindfulness programs have been developed for adults, but we and our colleagues at the Center for Healthy Minds (CHM) at the University of Wisconsin, Madison, wanted to develop a curriculum for kids. Every school teaches math and reading, but what about mindfulness and kindness? We ended up bringing a 12-week curriculum to six schools in the Midwest. Twice a week for 20 minutes, pre-kindergarten kids were introduced to stories and practices for paying attention, regulating their emotions, and cultivating kindness. It’s just the beginning, but the initial results of our research, co-authored with CHM founder Professor Richard Davidson and graduate research assistant Simon Goldberg, suggest that this program can improve kids’ grades, cognitive abilities, and relationship skills. Why teach kindness to kids? The school environment can be very stressful; in addition to any issues they bring from home, many students struggle to make friends and perform well in class. Being excluded, ignored, or teased is very painful for a young child, and we thought it could be impactful to teach empathy and compassion. When other kids are suffering—like that boy who split his chin—can we understand how they might be feeling? Kindness bridges those gaps and helps build a sense of connection among the students, the teachers, and even the parents. Learning to strengthen their attention and regulate their emotions are foundational skills that could benefit kids in school and throughout their whole lives. On top of that, having classrooms full of mindful, kind kids completely changes the school environment. Imagine entire schools—entire districts—where kindness is emphasized. That would be truly powerful. Teaching kindness is a way to bubble up widespread transformation that doesn’t require big policy changes or extensive administrative involvement. 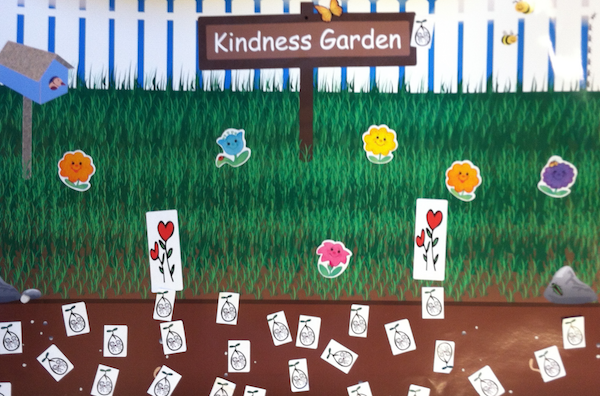 If you had visited one of our classrooms during the 12-week program, you might have seen a poster on the wall called “Kindness Garden.” When kids performed an act of kindness or benefitted from one, they added a sticker to the poster. The idea is that friendship is like a seed—it needs to be nurtured and taken care of in order to grow. Through that exercise, we got students talking about how kindness feels good and how we might grow more friendship in the classroom. Another day, you might have found students in pairs holding Peace Wands, one with a heart and one with a star. The child with the heart wand speaks (“from the heart”); the other child (the “star listener”) listens and then repeats back what was said. When there was a conflict between students, they used the wands to support the process of paying attention, expressing their feelings, and building empathy. Our Kindness Curriculum combines creative activities like these, as well as books, songs, and movement, to communicate concepts in a way that is understandable to four year olds. Our instructors taught the curriculum with active participation by classroom teachers. Attention. Students learn that what they focus on is a choice. Through focusing attention on a variety of external sensations (the sound of a bell, the look of a stone) and internal sensations (feeling happy or sad), children learn they can direct their attention and maintain focus. Breath and Body. Students learn to use their breath to cultivate some peace and quiet. Instead of listening to a meditation, we played a song from Betsy Rose’s CD Calm Down Boogie, “Breathing In, Breathing Out,” while the children rested on their backs with a beanie baby on their belly. The beanie provided an object to “rock to sleep” with the natural in- and out-breath, while the breathing calmed the body. Caring. Here, we teach kids to think about how others are feeling and cultivate kindness. We read the book Sumi’s First Day of School Ever, the story of a foreign student who struggles with English, and brainstorm ways to help a student like Sumi—as simple as offering a smile. Depending on other people. We emphasize that everyone supports and is supported by others through the book Somewhere Today, which describes acts of kindness that are going on in the world right now. Students learn to see themselves as helpers and begin to develop gratitude for the kindness of others. Emotions. What do emotions feel like and look like? How can you tell what you’re feeling? We play a game where the teacher and students take turns pretending to be angry, sad, happy, or surprised, guessing which emotion was expressed, and talking about what that emotion feels like in the body. Forgiveness. Young kids can be particularly hard on themselves—and others—and we teach them that everyone makes mistakes. A book called Down the Road tells the story of a girl who breaks the eggs she bought for her parents, but they forgive her. Gratitude. We want kids to recognize the kind acts that other people do for them, so we have them pretend to be various community workers like bus drivers and firefighters. Then, they talk about being thankful to those people for how they help us. According to Pinger and Flook, beginning a personal practice provides a foundation for sharing with others. For those who are interested, the Center for Healthy Minds offers many resources to explore, including books, audio practices, and online or in-person trainings. Sixty-eight students participated in the research, with about half going through the Kindness Curriculum and the other half measured as a comparison. To investigate the impact of the curriculum, we tested children before and after the training period. The results of our study were promising. Students who went through the curriculum showed more empathy and kindness and a greater ability to calm themselves down when they felt upset, according to teachers’ ratings. In an exercise with stickers, they consistently shared about half of them, whereas students who hadn’t gone through the curriculum shared less over time. They earned higher grades at the end of the year in certain areas (notably for social and emotional development), and they showed improvement in the ability to think flexibly and delay gratification, skills that have been linked to health and success later in life. This was a small study, and we’d love to see deeper investigations into our Kindness Curriculum in the future. For example, what happens over a longer time if we support students’ practice throughout the year and into the next school year and beyond? If parents got involved in the curriculum, they could provide powerful support as well. Mindfulness and kindness go hand in hand, so much so that the phrase “kindfulness” accidentally (but aptly) came out in one of our conversations and has stuck with us. While we administered a specific curriculum for the purposes of our study, any teacher or parent can bring the principles behind it to bear on their interactions with children. The first key is simply to model mindfulness and kindness. For example, what quality of attention do we bring when we interact with our kids? Do we give them our full attention—eye contact, kneeling down to speak with them, asking questions—or are we distracted? Kids are extraordinarily observant, and they pick up on whether we are paying attention to them. By modeling behavior, and through our interactions, we show them what it’s like to be seen and heard and to be compassionate with others. Another simple activity is to relax and feel the natural breath for a few moments during the day. Kids need to be active and run around, of course, but they can also benefit from cultivating a bit of stillness. For example, when Laura enters the classroom, she or one of her students rings a bell, which signals students to listen until the sound ends and then feel five in- and out-breaths together. This practice settles students and gathers their attention so they are more ready to learn. And, by the way, practices like these are equally useful for parents and teachers, who are struggling with stressful workplaces or busy classrooms. For teachers, brief practices with students many times during the school day allow everyone to pause and be fully present to themselves, each other, and what is happening, whether it is pleasant or unpleasant. 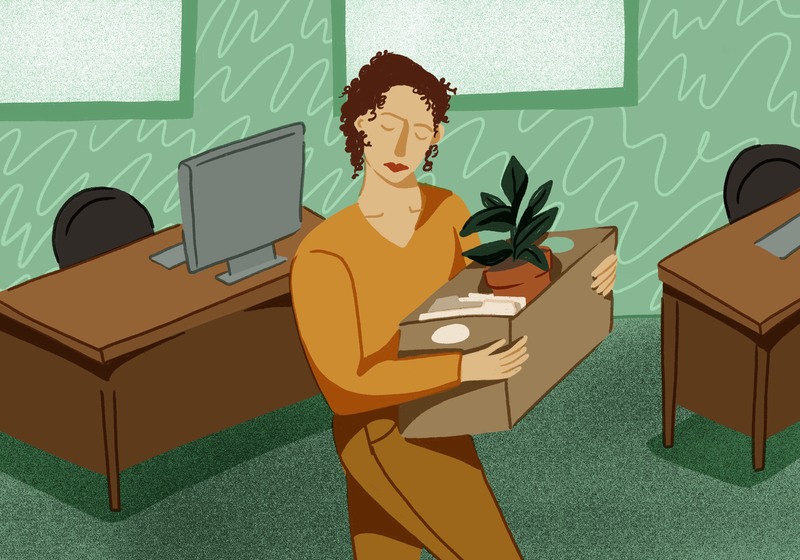 For parents, mindfulness and self-kindness training allow them to be more present with their spouse and children at home and with their coworkers at work. Finally, to combine the concepts of mindfulness and kindness, we can teach caring practice to our kids. These phrases work well for children: May I be safe, may I be happy, may I be healthy, may I be peaceful. When the boy split his chin, the other four-year-olds got together to do this practice: May you be safe, may you be happy, may you be healthy, may you be peaceful. And these wishes can be extended further: To my entire classroom, my school, my neighborhood, my whole community…May we all be safe, may we all be happy, may we all be healthy, may we all be peaceful. In the midst of their distress, the children found comfort and support for themselves and their friend rather than feeling upset and worried. They later shared with him that they had offered him these wishes. It’s these small changes, spread across classrooms, that could make schools more kind—and educate a new generation of more compassionate and connected citizens. Laura Pinger completed her M.S. in communication sciences and disorders and is currently a Senior Outreach Specialist at the Center for Healthy Minds (CHM) at the University of Wisconsin-Madison at the Waisman Center. She develops and teaches research-related mindfulness-based curricula for educators, students, and parents. 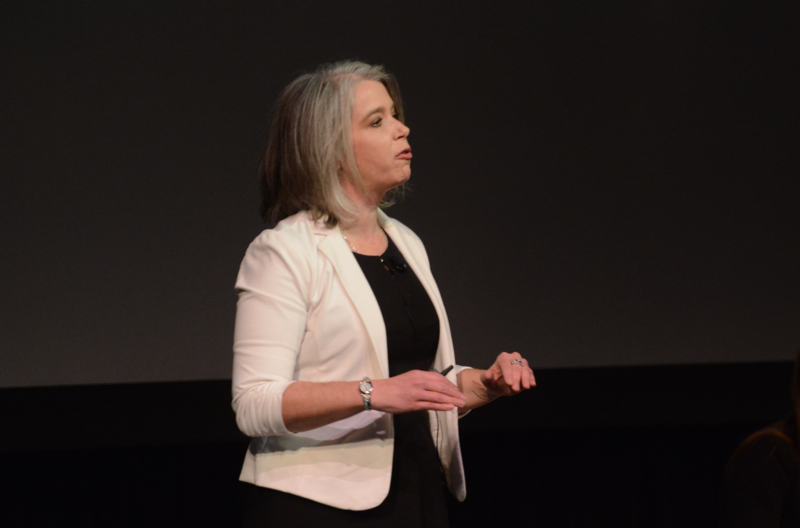 Lisa Flook completed her PhD in clinical psychology at UCLA and is currently a scientist at the Center for Healthy Minds at the University of Wisconsin-Madison. At CHM, we have been investigating the impact of mindfulness-based practices in educational settings with students, teachers, and parents. A new study suggests that nature may make us happier and healthier because it inspires awe. A new study explores how boys' moods can make them less willing to share.